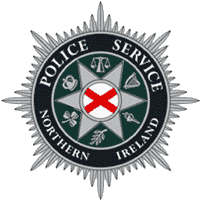 The Police Service of Northern Ireland produces statistics on the number of crimes reported to police in Northern Ireland. Statistics are published on a financial year basis and a comparable data series has been available since 1998/99. These statistics are collected in accordance with the National Crime Recording Standard (NCRS) and the Home Office Counting Rules (HOCR). Except for some differences in legislation, they are comparable with police recorded crime statistics in England & Wales.